Because I don’t think you can ever have too many ideas, we’re featuring this fantastic list of stocking stuffers for our 100 Days of Homemade Holiday Inspiration series. 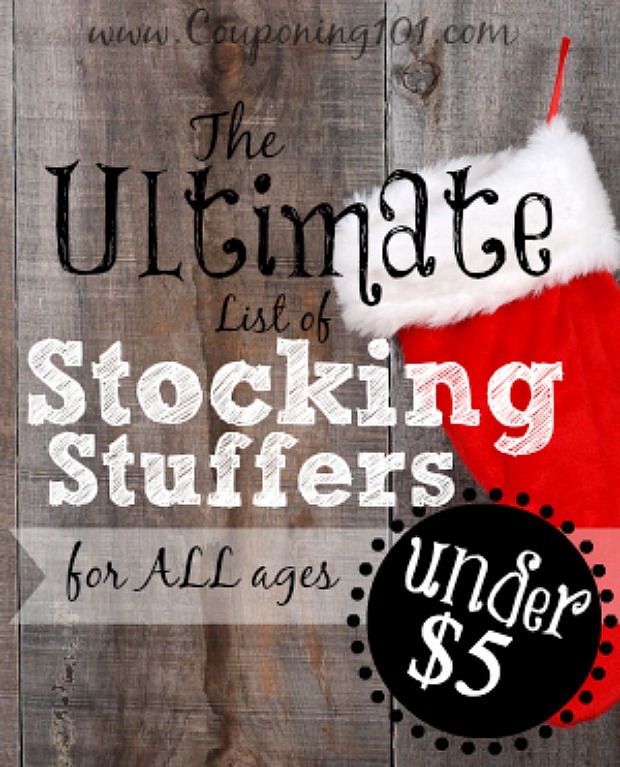 All of the 200 items on this list are at or around $5, which make them perfect stocking stuffers, and there is definitely something for everyone on your list. Be inspired by the 100 Days of Homemade Holiday Inspiration! Thank you SO much for featuring our list!! You are quite welcome Stephanie! Merry Christmas to you and your family!